An angry crowd attacks an Ebola treatment centre in Guinea, accusing its staff of bringing the deadly disease to the town, Doctors Without Borders said, as Mali identified its first suspected cases. A crowd of people angry about an Ebola outbreak that has killed 86 people across Guinea attacked a centre where people were being held in isolation, prompting an international aid group to evacuate its team, officials said Saturday. Guinea's government swiftly condemned the attack, saying that Doctors Without Borders and other international aid groups were key to stopping the spread of Ebola. Some young people threw rocks at the aid workers, though no one was seriously hurt, said Sam Taylor, a spokesman for Doctors Without Borders. "We understand very well that people are afraid because it is a new disease here," Taylor said. "But these are not favourable working conditions so we are suspending our activities." Patients are continuing to receive treatment from Guinean health ministry personnel, Taylor said. There is no cure for Ebola, which causes fever and severe bleeding, and up to 90 per cent of patients die from the strain of the virus that has been detected in Guinea. 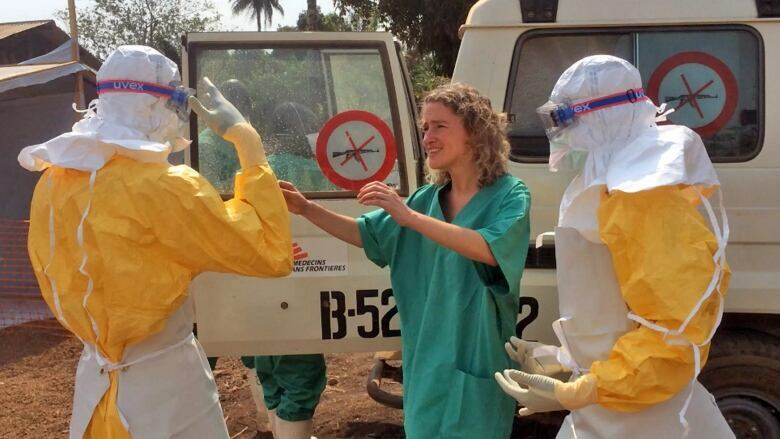 Some patients are held for observation, and then transferred to another area if they are confirmed to have Ebola. Confusion about the process has prompted misinformation in this remote corner of Guinea. Resident Kolie Martin accused doctors of transferring patients to the isolation ward who had not tested positive for Ebola. "As soon as someone is brought here, they don't try to figure out whether he is sick or not, they just transfer him directly to the sick ward. So it's them who are killing the people who are in good health," Martin said. A total of 86 people have died so far from Ebola in Guinea and two other confirmed deaths have been reported in neighbouring Liberia. Authorities in Mali are also investigating three suspected cases of Ebola, and they have sent samples overseas for testing. Experts say that Ebola is carried by fruit bats living in West Africa, and that it could have been transmitted to a human who ate a bat or another animal that had been bitten by a bat. Health officials emphasize it can only be spread through direct contact with the bodily fluids of someone who is infected. But that hasn't stopped fear and misinformation from spreading. 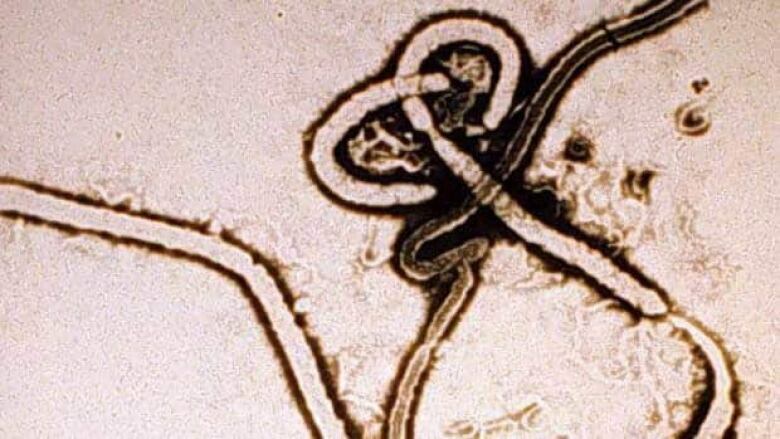 In Guinea, passengers aboard a crowded bus fled at the sight of an elderly man who vomited, fearing he was ill with Ebola. In Mali, people protested in the neighbourhood where the suspected Ebola patients were being isolated, fearing their presence. An Air France flight from the Guinean capital that landed in Paris on Friday was briefly quarantined after the crew discovered indications that a passenger had been sick in the toilets. After medical checks on board the flight, the 180 passengers and 11 crew members were released, Air France said.